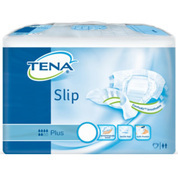 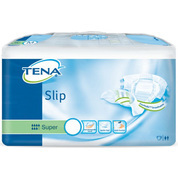 Trusted by millions, TENA helps people stay secure, dry and odour free. 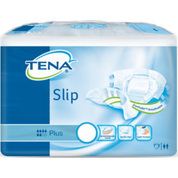 They are the global leader, offering products that help manage urinary incontinence, leakage and bladder weakness, day and night. 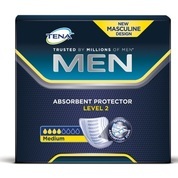 For over 60 years they've been creating discreet feminine pads, underwear and pants, masculine shields and other effective solutions for this surprisingly common problem.